With customer centric approach, we are able to gain trust and faith of our numerous clients. We are offering the best grade of control panel and industrial automation to our clients at optimum prices. Timely delivery of consignments and strict quality control policy enable us to cater our range in the marketplace at right time without any flaw. Further, we are providing customized solutions to suit the specific requirements of the clients. These are the reasons for getting big compliments throughout the world. The marketing initiatives and optimum prices provided by us also play a greater role in capturing the markets all across the globe. Owing to technology, innovation, excellent service and quality, we have made exemplary progress in our business. We work in hand with Plustech Systems & Solutions Pvt Ltd as we are co-concerns. 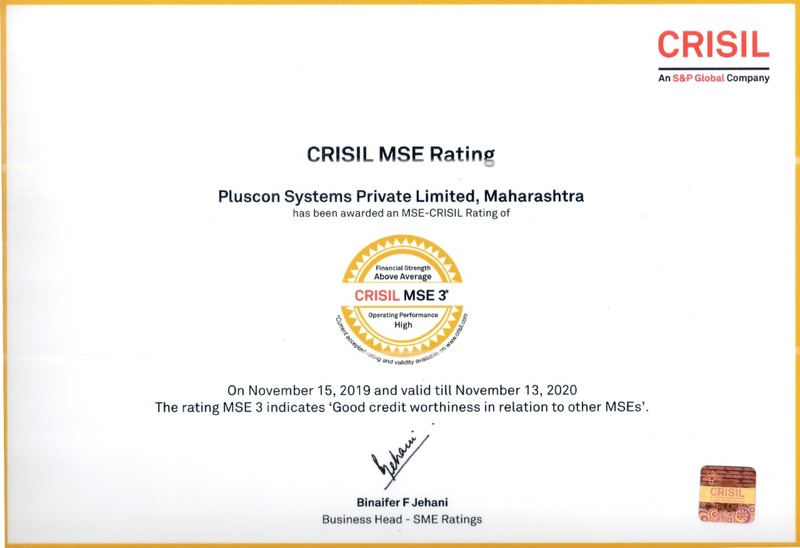 The major share of our supply is under the name of Plustech Systems.